Learn about HDPE, it’s physical attributes, composition, design options and sustainable contributions to the design and construction of any project. 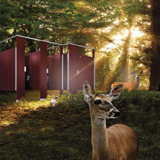 We'll also take a look at why product transparency and responsible manufacturing are important considerations when specifying a sustainable product. 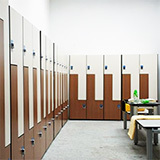 Explore various material, configuration and hardware options for lockers and their different applications. 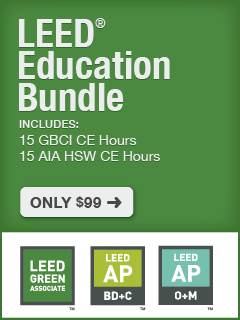 Examine how HDPE physical attributes, composition, and sustainability contributes to the design and construction of any sustainable project. Identify the role of responsible manufacturing in a product’s life cycle assessment, and which LEED v4 credits can apply.